It won't rhyme or even be in tune, but I'm having my own little "12 Days of Christmas" party over at my shop, Sea of Dreams. Actually it's going to be "24 Days of Christmas" because I'm going to reduce the price on one item each day from now until Christmas Eve. Each day will feature a different item...but please be aware that items ordered the week before Christmas may not arrive in time for the big day. 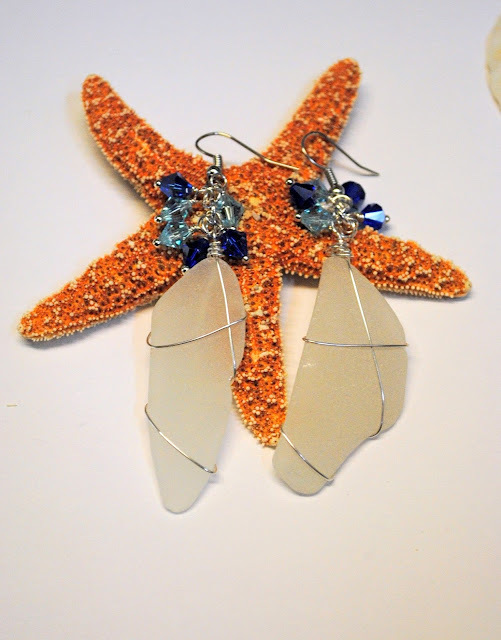 If you are not familiar with sea glass, let me be the first to tell you all about it! Sea glass is the ultimate in recycling. As ships have sunk off the coasts of various countries and the glass in their cargo has broken, it then moves with the tides all throughout the world. Each piece of glass spends the next 50 to 100 years tumbling through surf and pounded against sand until it acquires the frosted finish and rounded edges prized by collectors. 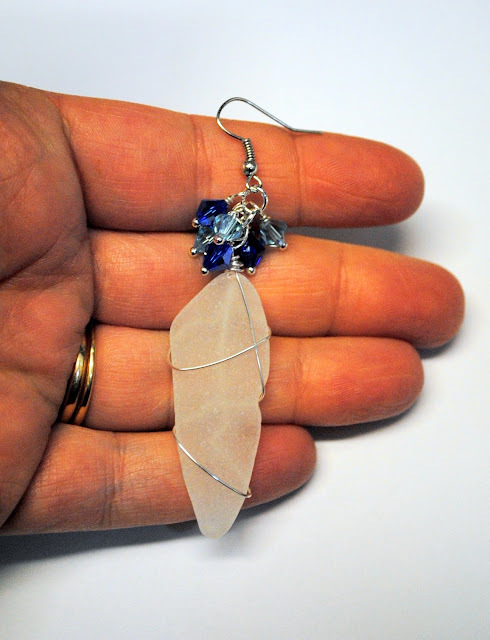 I am lucky to live near the New Jersey coast and have collected the sea glass I use in my jewelry myself. The most common colors I find are white, brown and green. Prized colors are cobalt blue, pink, lavender, and red...usually found in Hawaii or around the Mediterranean Sea. 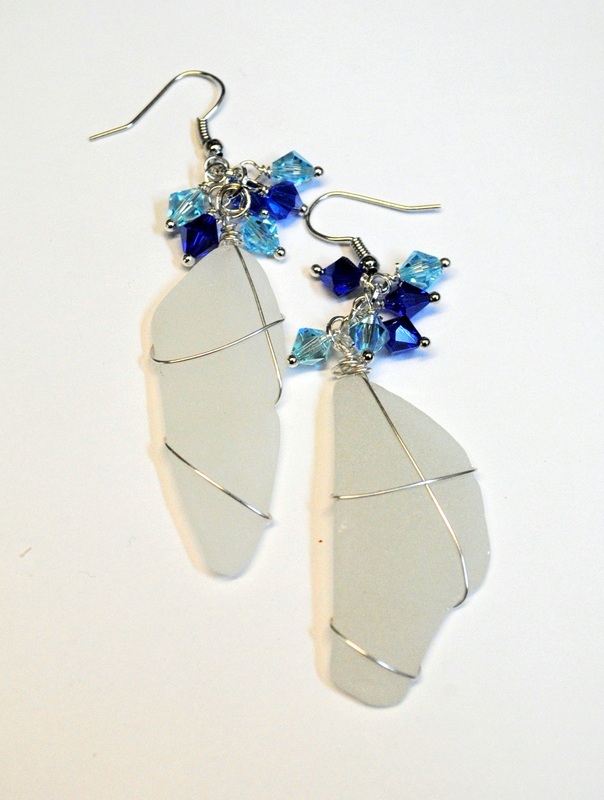 Do not be fooled by man made sea glass (faux sea glass) also known as beach glass. 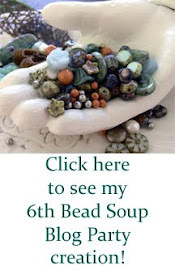 This is glass that has been created in a rock tumbler and can be purchased in bulk quantities. If you find lower priced jewelry that says it is sea glass but the glass is uniform in shape and color, it is probably not genuine sea glass. 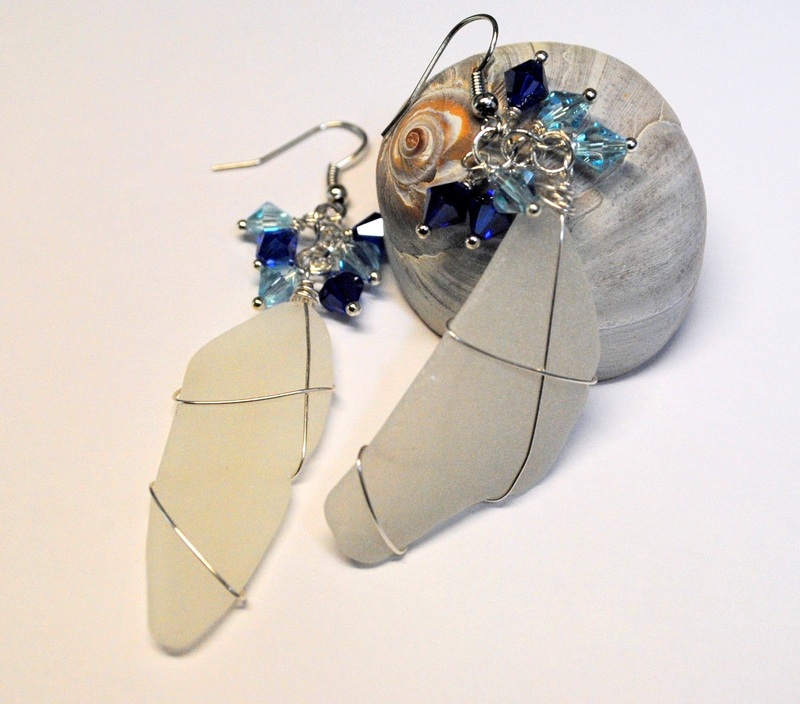 The sea glass in these earrings was found over the course of about eight months. Each trip, I collect only sea glass that meets jewelry grade standards (easily 70% of what I find on the beach is not usable in my jewelry). Then each piece is rinsed off and sorted according to color, shape and size. To find two pieces that are similar in all three areas takes many visits to the beach and hours of sorting through all the glass I've collected. It is rare to find sea glass this large. 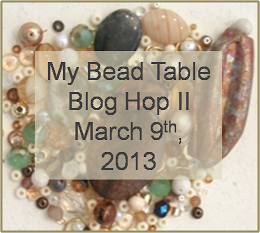 And I considered myself very lucky to find two pieces that were so nicely matched! One interesting fact is that sea glass is very light-weight. These earrings, while large, are not heavy at all. Which item from my shop will be featured for the Second Day of Christmas? Check back tomorrow! It must be hard to be married to a "Christmas Elf." At least my hubby tells me so every December. I don't know...I think it would be fun to have someone so excited about the holidays that you can't help but catch their enthusiasm. I guess it didn't help things the year I decided to play a trick on him and he almost put a bullet through our living room wall. Just so you have the whole picture...my husband is a police officer, which means he carries a gun for a living. He is also former military so maybe having a surprise for him that took place in a dark house late at night wasn't the best idea I've ever had. It all started with a trip to Walmart. Do you remember when those motion-activated holiday things were all the rage? Like the Christmas tree that sat on the table like a real tree until you walked past it and then the eyes opened and it said in a booming voice, "HO! HO! HO! Merry Christmas!" and then started to sing? Let me set the stage. It was our second Christmas, and my hubby and I had moved the furniture around so that our Christmas tree would fit. We decorated both tree and house together. He even said it all looked nice. I just couldn't leave well enough alone, could I? To be perfectly honest, I really didn't think he would pull his gun and aim at the Christmas tree. I turned on the hallway light and called his name (well, more like gasped his name because I was laughing so hard). He turned toward me and asked in a not so nice tone what I thought I was doing. Which is really funny if you think about it...because we had just had a conversation about the fact that I was always so serious about everything. If there ever was a time to be serious about thinking through a plan, it was probably this one but then again my sense of timing never was the best. Needless to say, that little Christmas tree disappeared shortly after that. My hubby and I are about as different as two people can be...and that's part of what has made life interesting. But when it comes to the holidays, well, it's hard to reconcile the differences. The first year we were married, he offered to help me decorate for Christmas. Which was really sweet. He came back to me in less than 30 minutes and asked if I wanted to take a look. I was more than a little shocked. After all, I've been watching my grandmother decorate her house since I was a little girl and there wasn't a spare space in her home that didn't have a scrap of holly or some kind of Christmas decoration on it. And that was just the inside of the house! Now, I will admit that our house was a lot smaller than Granny and Poppop's house, but 30 minutes to get out and put up ALL the decorations? A good wife would have smiled and made it work. And so for the past 17 years, we've gone each year to pick out a "real" Christmas tree. I love the smell of the pine in the house and since neither he nor my daughter are into decorating, I get to put the whole tree together myself! And that's part of what this season is all about...making memories. So be sure to take time each day as you count down to Christmas Day to do something memorable. Bake cookies, read a favorite book, watch the Christmas specials on TV with all the commercials (like we did when we were kids), make a favorite meal, decorate the table each night for dinner, make a special breakfast...simplicity makes for memorable moments.